An easy-to-grow old favourite. Ideal for beginners as it requires so little attention! 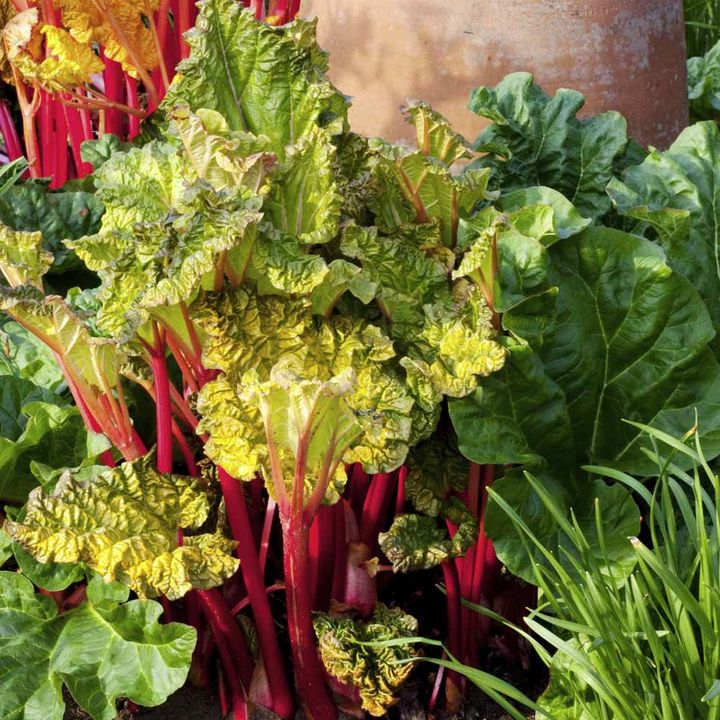 Perfect for that rhubarb crumble and custard with the rhubarb picked straight from the garden! 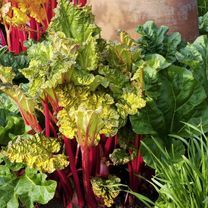 The greenish-pink coloured stems have tender flesh with an excellent balance of sweetness and acidity, and not as stringy as some varieties. One of the most sought-after ingredients in the summer kitchen! Crowns - With crowns you should always allow them to establish for one year before picking the sticks.